California has many jails which all have their own rules and contact information. Below is a list of California jails with articles on each jails various procedures. Mens Central Jail – Learn the rules of mens central jail including posting bail, visiting hours & how to locate an inmate. Twin Towers Correctional Facility – Find out how to phone an inmate, pick up property or transfer funds to an inmate. Century Regional Detention Facility (CDRF) – This article explains the rules for this all female jail. 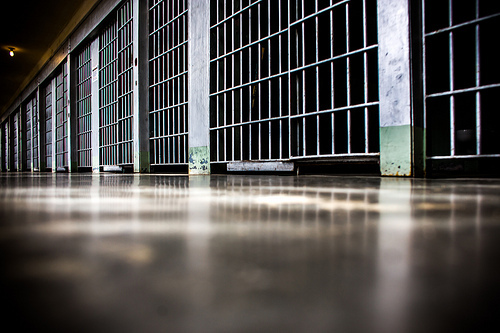 North County Correctional Facility – Learn the procedures for this maximum security facility. Pitchess Detention Center – Wayside Jail – Understand the procedures for wayside jail and its four facilities. Ventura County Main Jail – Read about the procedures in place for inmates at this facility. 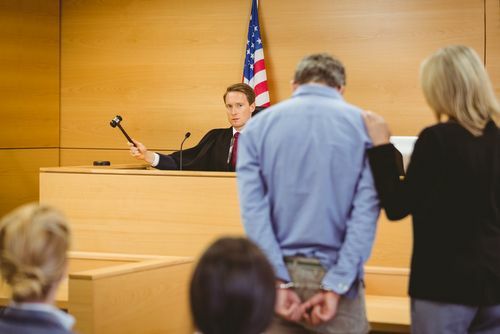 Find out what steps are taken in criminal cases. 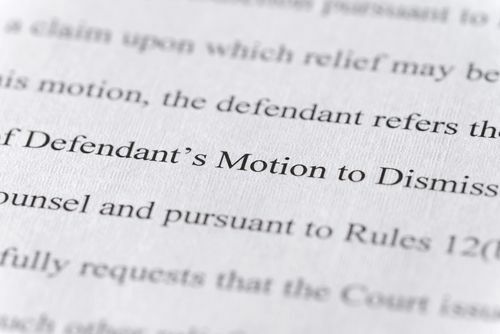 Resources on legal motions that can be filed in court to help defend cases. 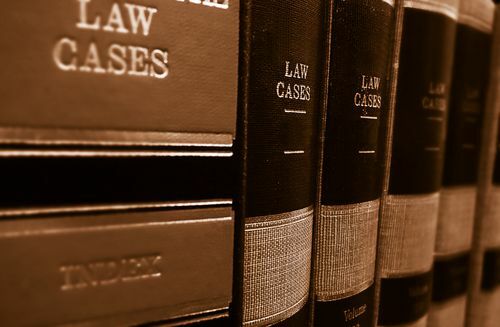 Research legal defenses that an attorney may use in a criminal court case on behalf of a defendant. 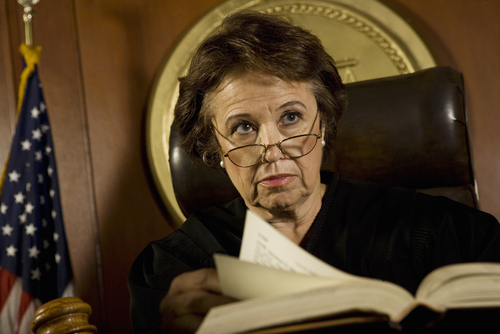 Learn about sentencing in criminal cases and post conviction matters.